California ROCKER from 1965. WILD cover of the Don & Dewey classic. 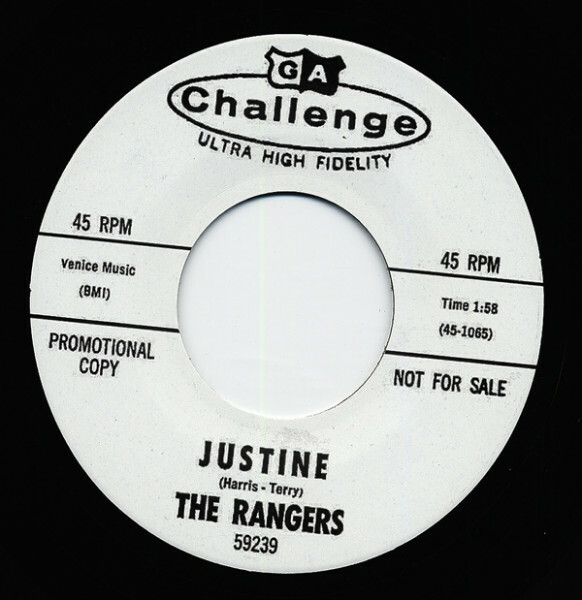 Customer evaluation for "Justine - Reputation 7inch, 45rpm"